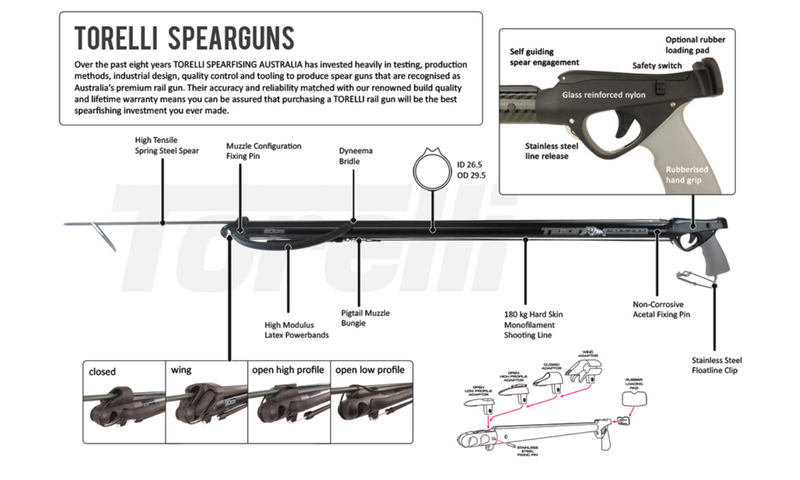 The best gun for hunting large game fish with dual powerbands. The carbon helps make the gun more maneuverable at large sizes. 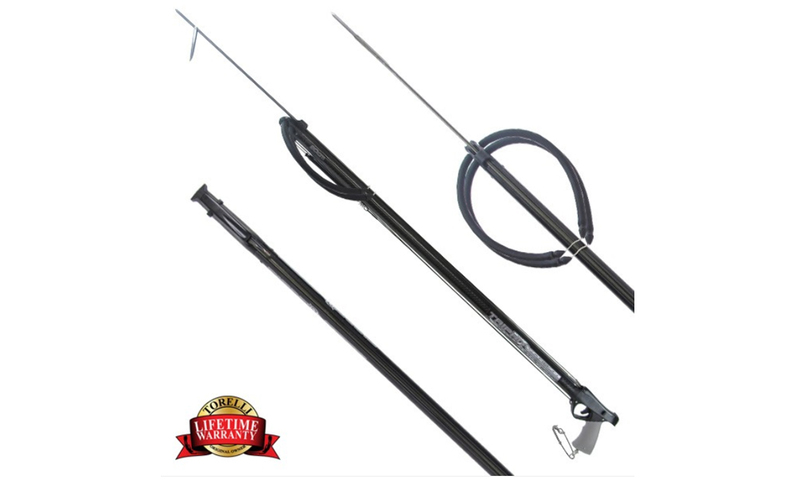 Speargun supplied with all muzzle configurations and loading pad.